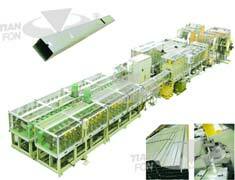 Xinxiang Tianfeng Machinery Manufacture Co.ltd. 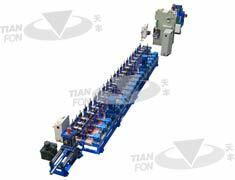 is a leading manufacturer for steel plate coiling machinery,cold-bending & rolling steel plate shaping machineries and automatic production lines. 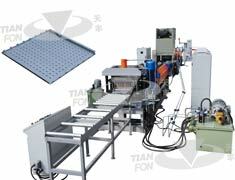 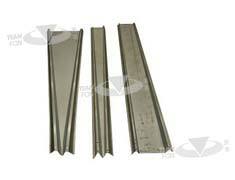 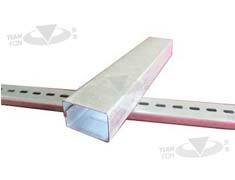 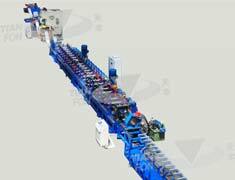 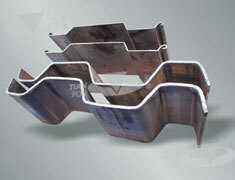 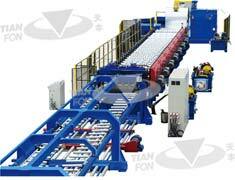 Can you product the roll forming machines with special requirements? 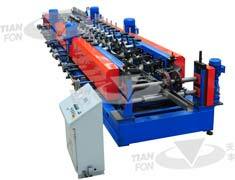 What kinds of roll forming machines can you produce?